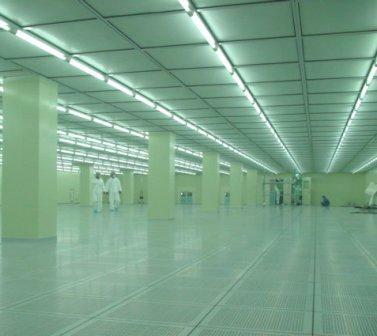 The facility is used in order to protect the Clean Room from the pollutant outdoors by removing dust or germs attached on the human body with a pure air sprayed in high speed . 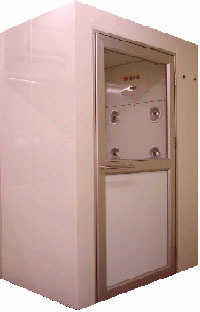 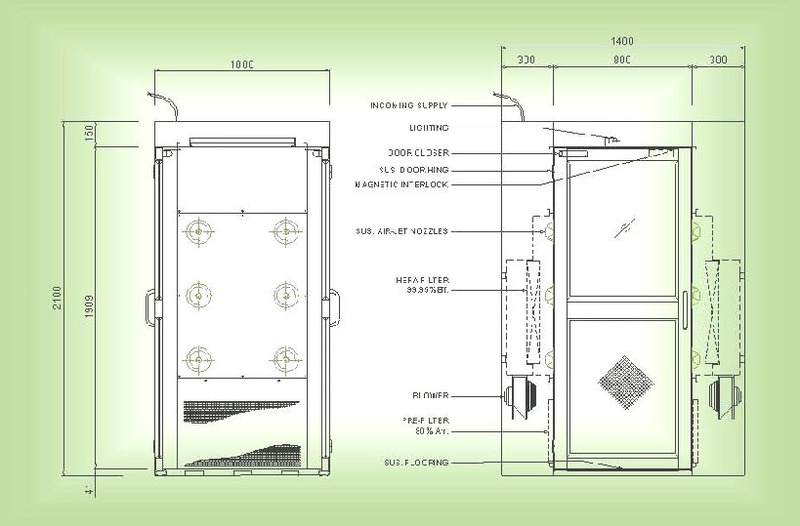 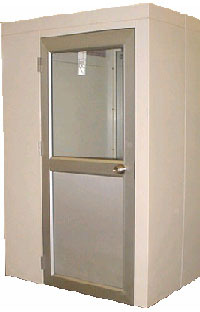 Clean Room required many support equipment such as Airshower , Pass Box Clean Booth and Positive Pressure Damper for transferring of materials or to provide access for operators to the cleanrooms . 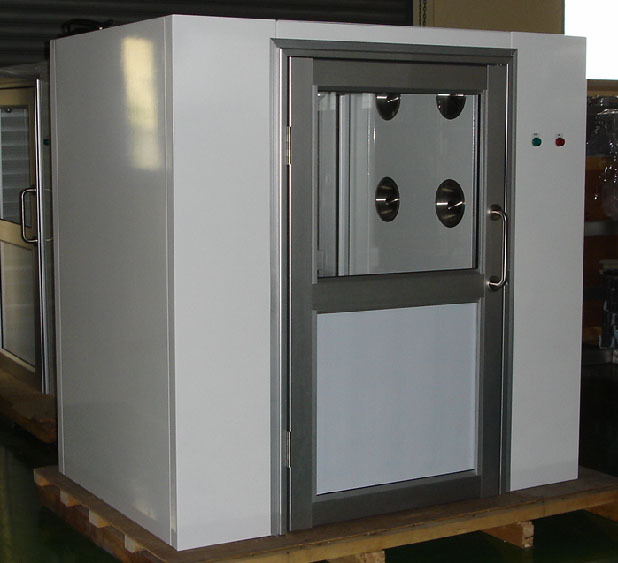 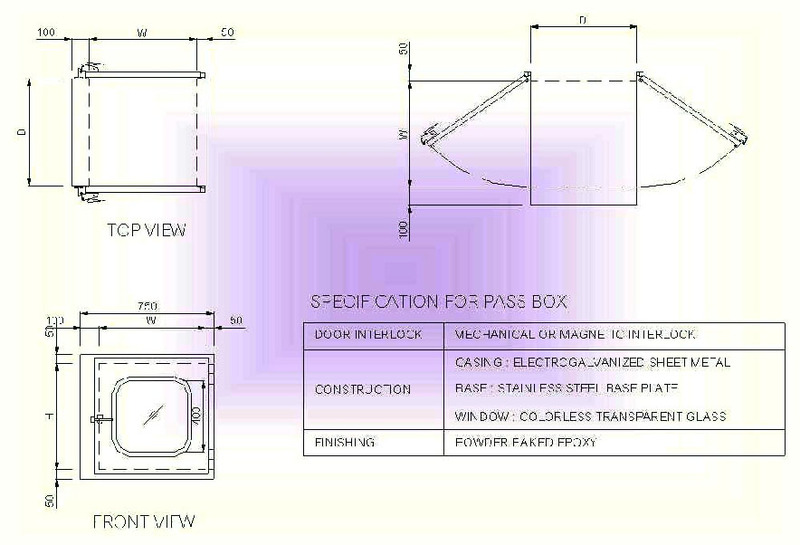 All equipment can be design as the customer requirement . 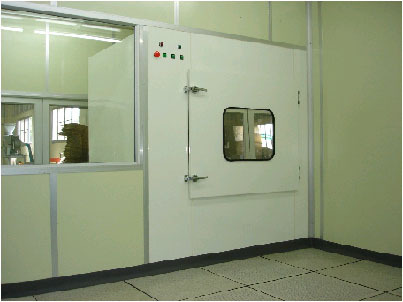 This facility is used to partially maintain the high class of cleanliness in the Clean Room. 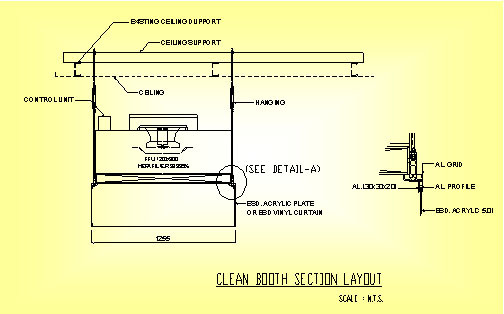 There are two types of clean Booth. 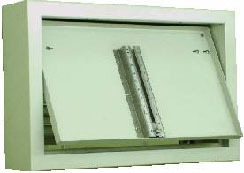 One should be installed on the ceiling and the other should be installed on the structure. 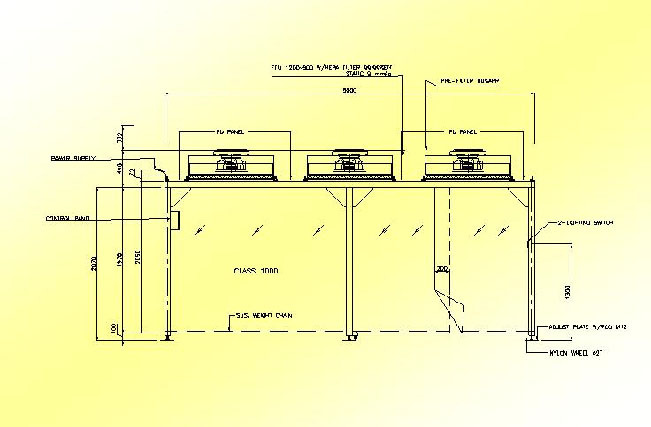 The structure should be made of aluminum profile or steel structure. 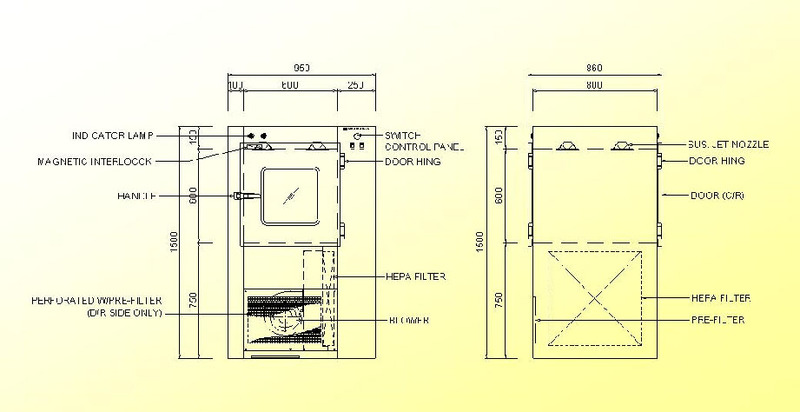 The design could be change as requirement or according the lay-out.